What can be more precious than staying longer outside in the lovely weather? 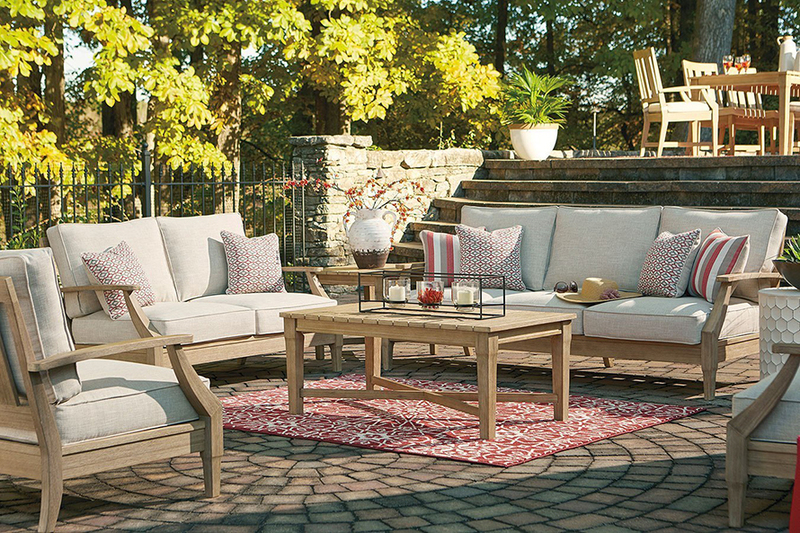 If you are a big fan of starting the outdoor-patio-season early spring and would love to prolong it through the middle of autumn – you can’t get along without the fire pit or fire pit table. 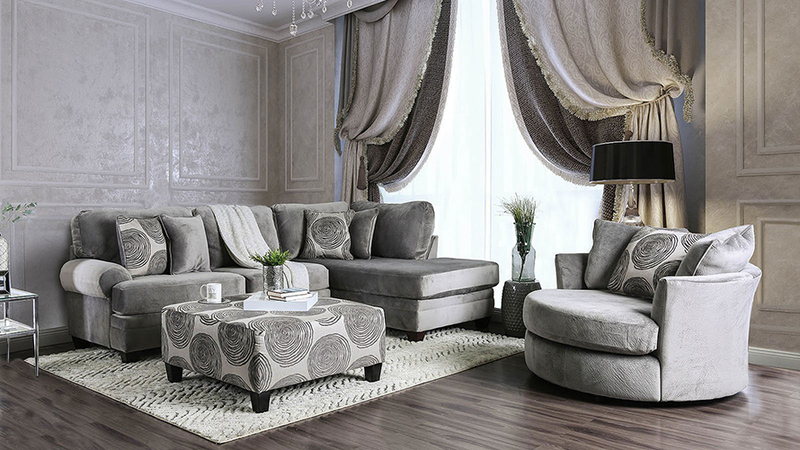 Check out few great ideas with FurniturePick. Fire pit tables are good both for comfortably staying outside in cooler days and for relaxation while watching the fire dance. Believe it or not, but it is a kind of magnet. People draw closer together when seated around a fire pit. Do you want to test it out? Gather your friends around the fire for roasting s’mores and having fun this season! Check out the ideas for making fire pit cozy nook on our blog today.